The course did not have the approval of Indian Nursing Council and it was the key reason why we discontinued it to avoid complications in the future.” She also said that 940 homoeopathy pharmacies are functioning in Kerala. Most of those are running with unqualified staffs. Homeopathy treatment has received a shot in the arm with the arrival of palliative care and revived cancer treatment facilities. More and more patients are becoming attracted to it. Shortage of staff in this context becomes a serious issue which demands utmost consideration. 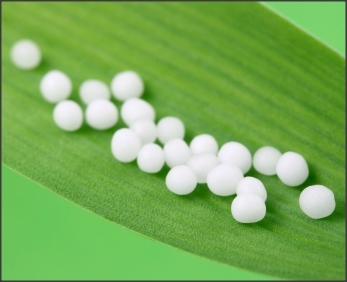 “The idea to start a new course to train people to work in homeopathy pharmacies are under consideration,” said Nisha.